You’ll find the A-1 crew personable, skilled and hard-working. Clients often have such a great experience with one window cleaner that they’ll request a team member by name the next time they have their windows cleaned. 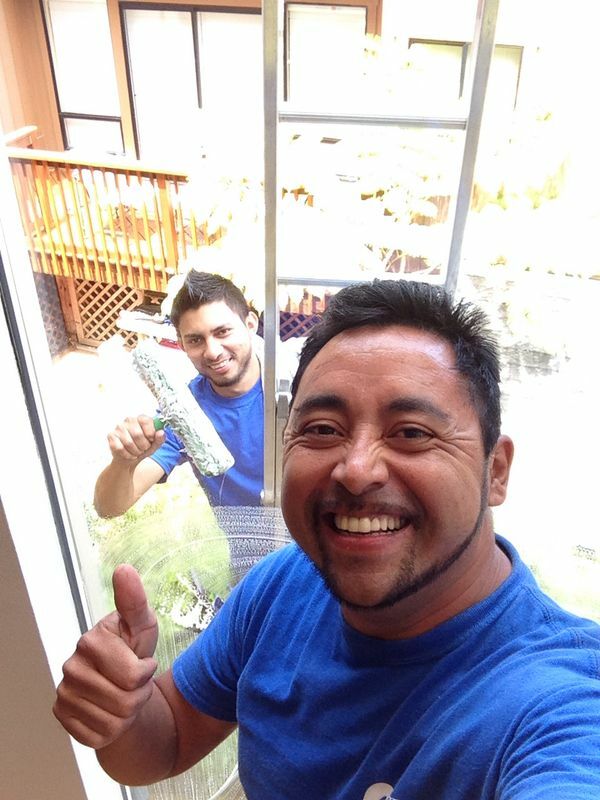 Here, Rene and Edwin are letting the sunshine in (with their squeegees and their smiles!) in Marin on Friday.